In September Baltimore County finally directed the owner of the Nottingham Ridge site to halt erosion, but is unclear whether this applied to a couple of acres or all 23 acres of exposed soil on the site. We are awaiting recent aerial photos to determine the extent of stabilization. On October 21st Baltimore County Administrative Law Judge John Beverungen ordered Nottingham Ridge to comply with the 2000 Maryland Stormwater Design Manual. As you will see in the graph below, this provides 70% of the benefits which would result from compliance with Environmental Site Design. 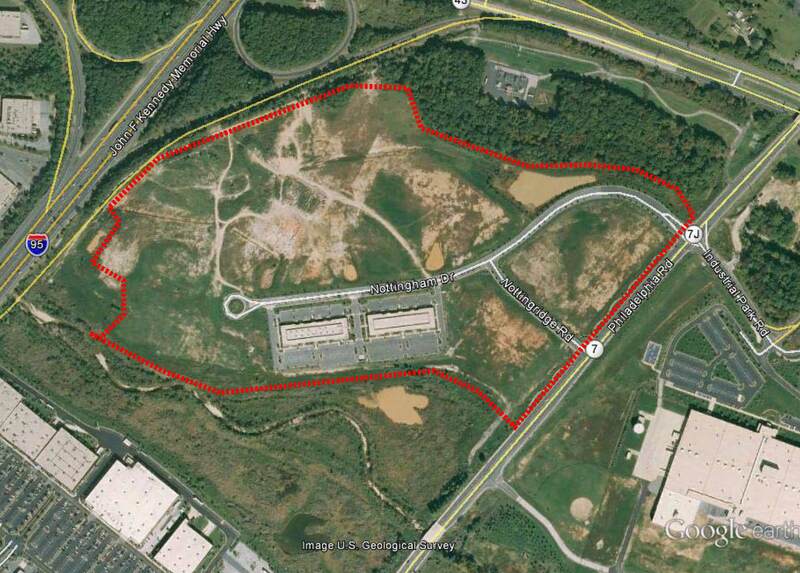 Original Article: Nottingham Ridge is an 83-acre Planned Unit Development (PUD) proposed for a site adjoining Whitemarsh Run, in Baltimore County, MD. The site also drains to the Bird and Gunpowder Rivers, then the Chesapeake Bay. Presently, two office buildings occupy a small percentage of the site. A development company is proposing to intensively build-out the site. The project would needlessly add a tremendous quantity of nutrients and other pollutants to the Gunpowder and Chesapeake Bay. The site has also been needlessly discharging large amounts of muddy water (like that pictured to the left) for more than a decade! Why the emphasis on the word needlessly? 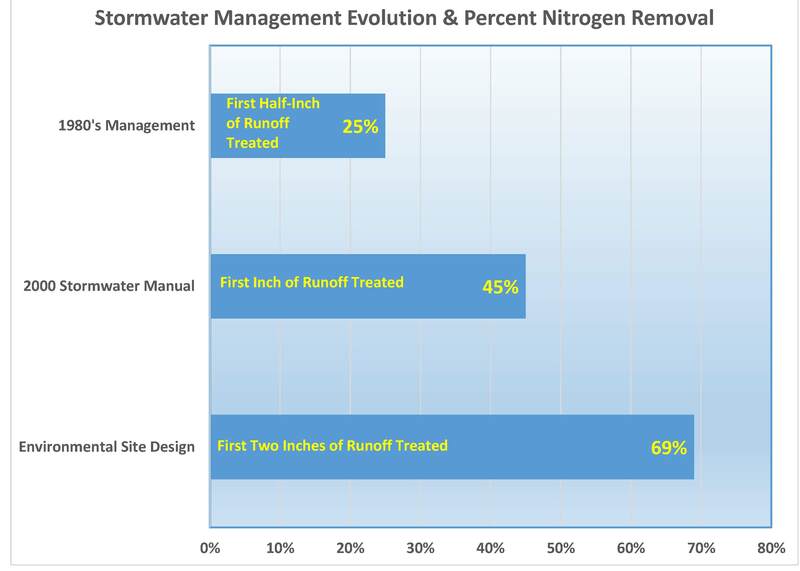 Well, consider this graph which shows the amount of nitrogen released from the site annually under five scenarios. Nitrogen is one of three pollutants damaging the Bay and the Gunpowder River. As the label implies, No Control shows the release of 827 pounds of nitrogen a year if the site were developed without any aquatic resource protection measures. The middle three scenarios reflect the three evolutions of stormwater management since it was first adopted in Maryland in the 1980s. While the forest load is provided as a reference, the closer you get to this lowest load the more rapid our waters will recover from past pollution levels. In 1982, Maryland adopted a law requiring the use of ponds, infiltration and other stormwater Best Management Practices (BMPs) on all new development sites. As shown in this graph, 1980’s measures were designed to treat the first half-inch of runoff from buildings, roads and other impervious surfaces. The year 2000 Maryland Stormwater Design Manual required treatment of the first inch of runoff with pollutant removal measures. 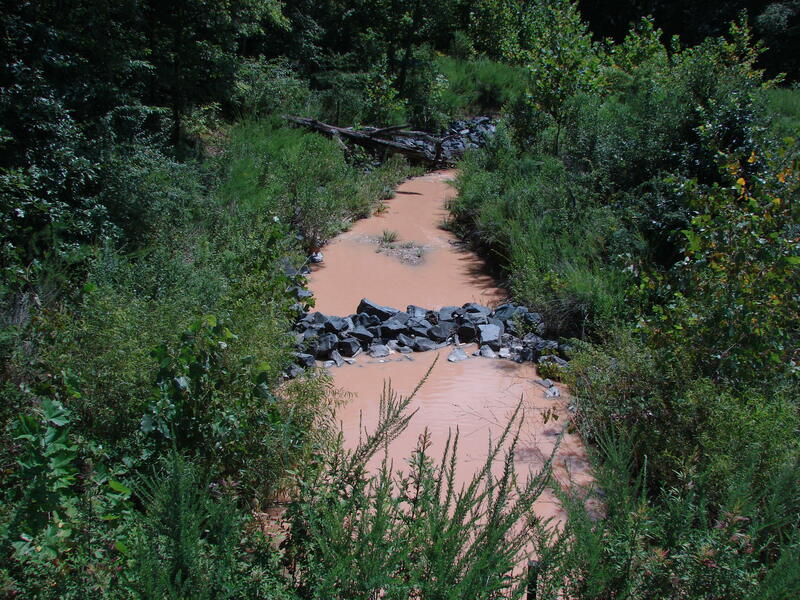 In 2007, Maryland adopted Environmental Site Design (ESD) which requires treatment of generally the first two inches of runoff with highly-effective pollutant removal measures. The 2000 and ESD measures would treat 84% and 96%, respectively, of all runoff. Project Only Required To Meet 1980s Requirements; Not ESD! 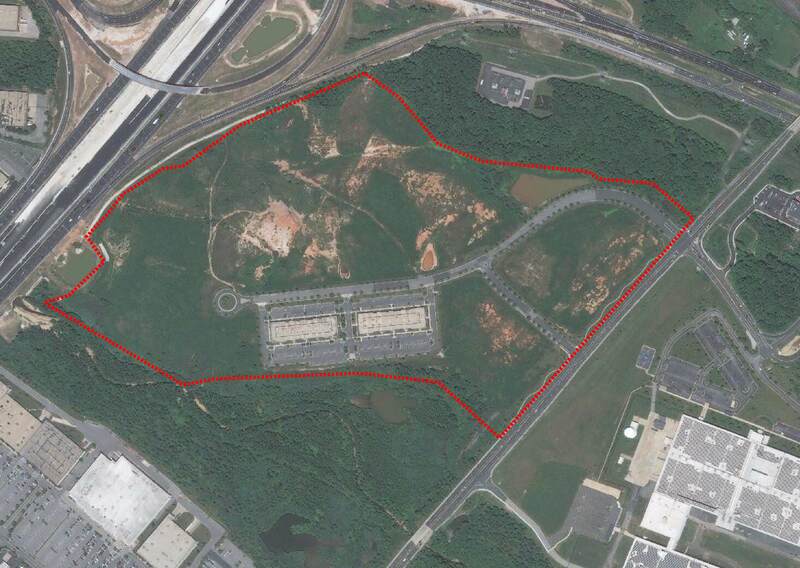 Unfortunately, Nottingham Ridge is one of 360 projects waived (exempted) from complying with Environmental Site Design requirements by Baltimore County. 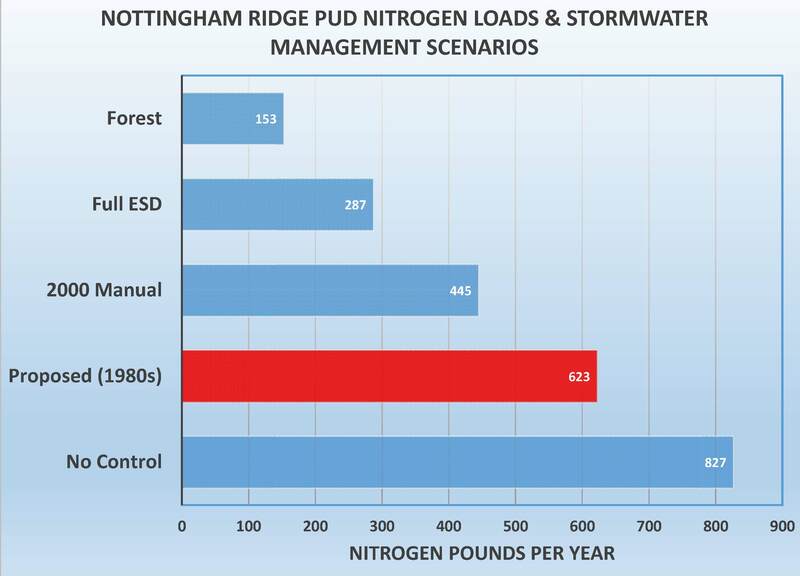 With ESD the nitrogen load would be reduced by 69% instead of the proposed 25% reduction using 1980s control. Baltimore County has and continues to make a tremendous investment in the restoration of Whitemarsh Run – the stream adjoining the site – as well as the Bird and Gunpowder Rivers. It makes no sense for the County to spend large sums restoring these waters then waive the pollution control measures critical to allowing restoration to progress. Even more confusing is the apparent decision by the County to allow the project to proceed with 1980s control. The project should instead be required to meet the requirements set forth in the 2000 Maryland Stormwater Design Manual. Were 2000 requirements met then nitrogen loads would be reduced by 45%! While not as good as the 69% ESD reduction, 2000 compliance would be far better than the proposed 25% reduction using 1980s design criteria. The Nottingham Ridge developer and owner were asked to voluntarily upgrade stormwater management measures. Though a few token improvements were offered, these measures did not change the 1980s nitrogen loads shown in the graph above. 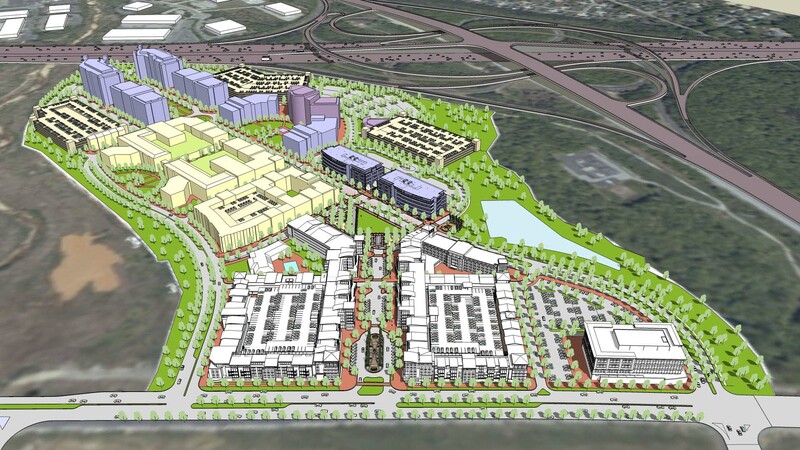 The Nottingham Ridge project is presently before the Baltimore County Administrative Law Judge (ALJ) for Development Plan approval. The ALJ may have the authority to require compliance with Environmental Site Design. The White Marsh-Cowenton Community Association is opposing the project and has hired an attorney to represent them before the ALJ. Since at least 1994, all completed construction sites in Maryland have been required to stabilize all disturbed soils with a minimum 95% ground cover, which is usually grass. In other words, you should not be able to see underlying soils over a minimum of 95% of a site. In the 2002 photo on the right you see the Nottingham Ridge site as it appeared about a year after the main roads and one building was completed. By 2002, the entire site should have been green except for the roads and rooftop. 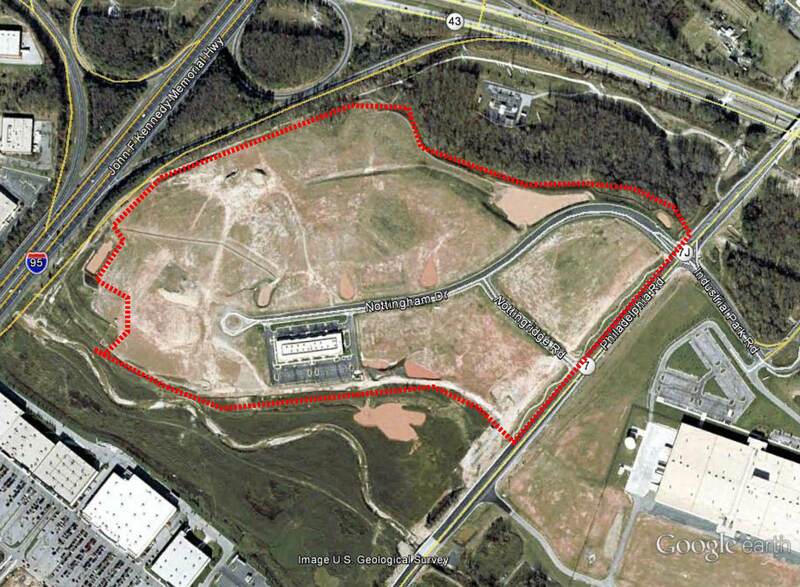 Instead the 2002 photo shows 90% of the 83-acre site to be bare or sparsely vegetated soil. The 1994 standards required the owner to reseed, mulch, fertilize and irrigate until 95% ground cover was achieved. By 2008, as shown in the photo to the right, about 70% of the site is still exposed, eroding earth. And the 2014 photo (taken July 27th) shows that at least 30% of the soils on the site are still exposed to erosive force. In other words, the site had never been stabilized as required and was allowed to erode away for more than a decade! The gully pictured below is a consequence of more than a decade of poorly controlled erosion on the Nottingham Ridge site. While the entire site does drain to two sediment basins, like the one shown below, these basins only remove a portion of the soil eroded from the poorly vegetated site. Clays and other fine soil particles will not settle in the basin, nor will dissolved pollutants. Instead, each time a storm causes the basin to overflow these pollutants wash downstream into Bird River, the Gunpowder River and the Chesapeake. Had the entire 83 acres been stabilized with a dense grass cover as required, soil losses and offsite pollution would have been reduced by up to 99%! The developer and owner of the site were asked by the Essex-Middle River Civic Council to voluntarily stabilize the site. However, the developer only agreed to stop erosion on a small portion of the site. Therefore, the lack of better erosion control on the Nottingham Ridge site was brought to the attention of the Baltimore County Department of Permits, Approvals and Inspections. Unfortunately, Baltimore County has taken the position that since the site drains to two sediment basins there is no need to stabilize the massive areas of exposed, eroding soil. Fortunately, the Maryland Department of the Environment does not agree with the County’s position. Therefore, we have referred the matter to MDE’s Compliance Program. If you live in the Bird or Gunpowder River area then write to County Council member David Marks and County Council member Cathy Bevins. Urge them to take the same actions (A and B) as above. Please cc us on your message and forward any responses you receive to: Help@ceds.org. Let us know if you’re interested in this or related issues by sending an e-mail to: Help@ceds.org.